Contact the dedicated professionals at Enviro Air for all your home and business heating, Air, & HVAC needs in Garner, NC. 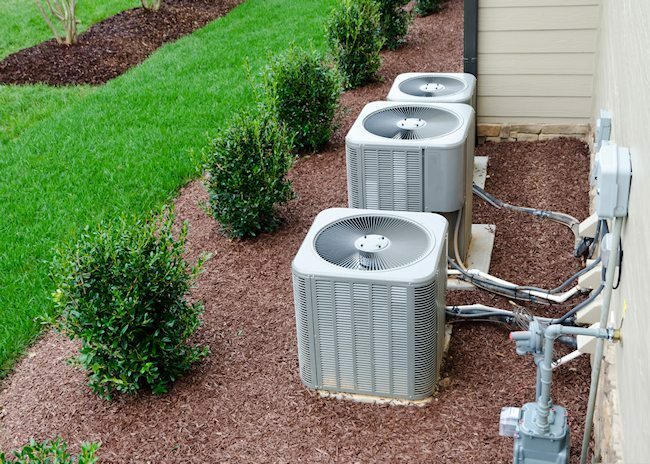 Our professional staff is here to provide all of the services you need in Garner, including air conditioner installation, heating services, AC repair service Garner NC, & HVAC services. We also provide property management for HVAC, AC, and heat, and offer financing for the many HVAC systems we supply and install! The summers of Garner, NC can be brutally hot and humid. That’s why it is so important to have a reliable company to call for ac repair service Garner NC. 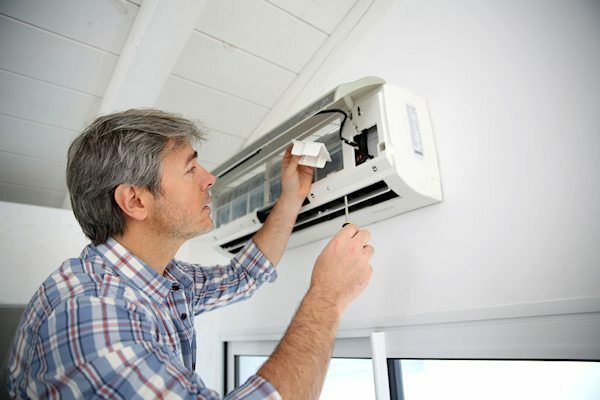 The team at Enviro Air is made up of expert technicians, able to provide top-notch air conditioner installation, maintenance and repair air conditioner, commercial & residential air conditioning replacement, commercial & residential ac installation and other ac repair service Garner NC to beat the heat. Give Enviro Air a call at 919-375-4139 for all of your AC and air conditioning service Garner, NC needs. 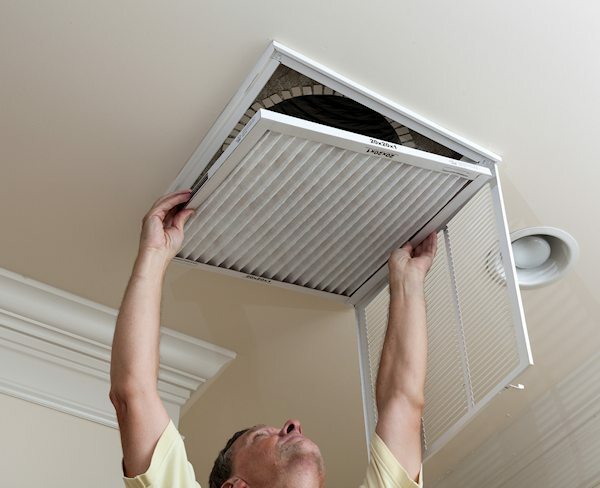 When searching for heating services in Garner, NC, look no further than Enviro Air. We provide the premium heating system installation, commercial & residential heating repair, commercial & residential heating replacement, and commercial & residential heating maintenance that keeps our customers comfortable. 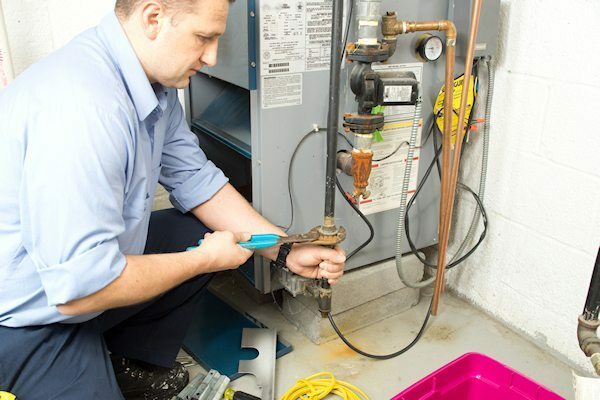 We understand the need for quick response to customers experiencing heating problems, and make sure to arrive ASAP to perform the heating services in Garner, NC you need. When you need a little help keeping warm, contact us by phone at 919-375-4139. Enviro Air proudly offers certified NEST thermostat services in Garner, NC. 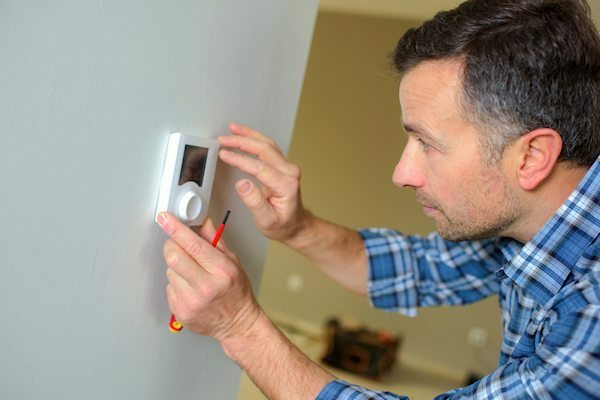 When you need NEST thermostat installation, NEST thermostat maintenance, NEST thermostat repair, or other services for your NEST thermostat in Garner, NC, contact the pros at Enviro Air. Contact Enviro Air by calling (919) 375-4139 or contact us online so we can find out the scope of the services we’ll be providing! Are you in need of HVAC repair, installation, or maintenance? The experts at Enviro Air are here for all of your residential & commercial HVAC service needs in Garner, NC. We can help you reduce energy bills with duct cleaning & duct cleaning service, furnace repair & furnace replacement, and other Garner, NC residential & commercial HVAC services. No matter your HVAC repair, maintenance, or installation needs, contact Enviro Air at 919-375-4139 for the best residential & commercial HVAC service in Garner, NC.